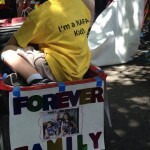 Our organization and board is made up of families from all types of adoption – foster, domestic, and international. 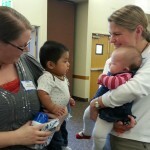 We also have families with private adoptions through open adoption with visitation. Our goal is to provide support and education to families just beginning the adoption process through raising children into adulthood. 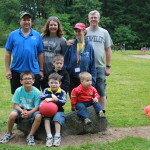 We do this through our bi-monthly waiting families group, baby and toddler care class, annual campout, and various social activities throughout the year. We would love to meet you. Please give us a call or send an email. Or if time permits, go to our events tab and see when the next event is occurring. We encourage to stop by and talk to one of our board members and see what we are all about. We offer a free DVD and information packet on the adoptive process. Contact Diane at nafawait@gmail.com to request the packet. Join other families in a supportive and social gathering. 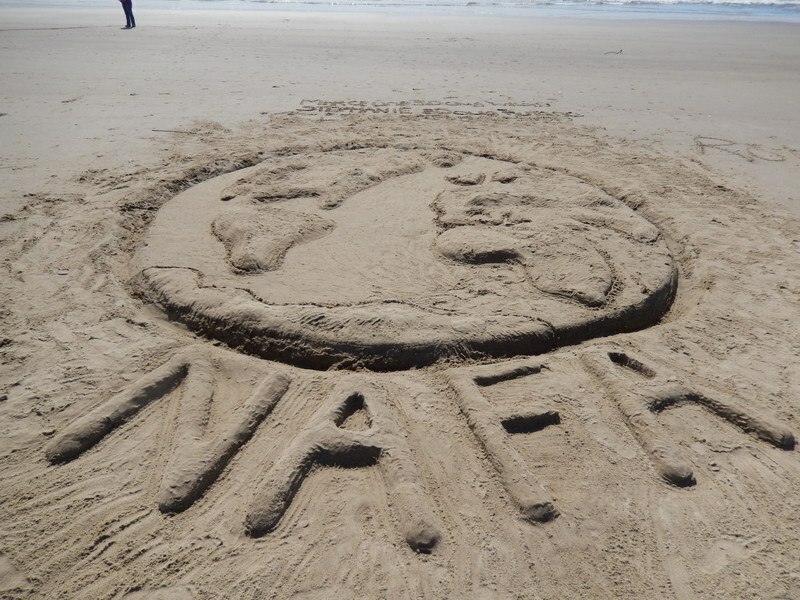 NAFA hosts several events throughout the year. Check our events page to see what is coming up! NAFA hosts a day long class to prepare you for the development and care of your anticipated new family member.